ENTEBBE – Uganda has handed over more than 60 Ex M32 rebel combatants to neighboring Democratic Republic of Congo (DRC). 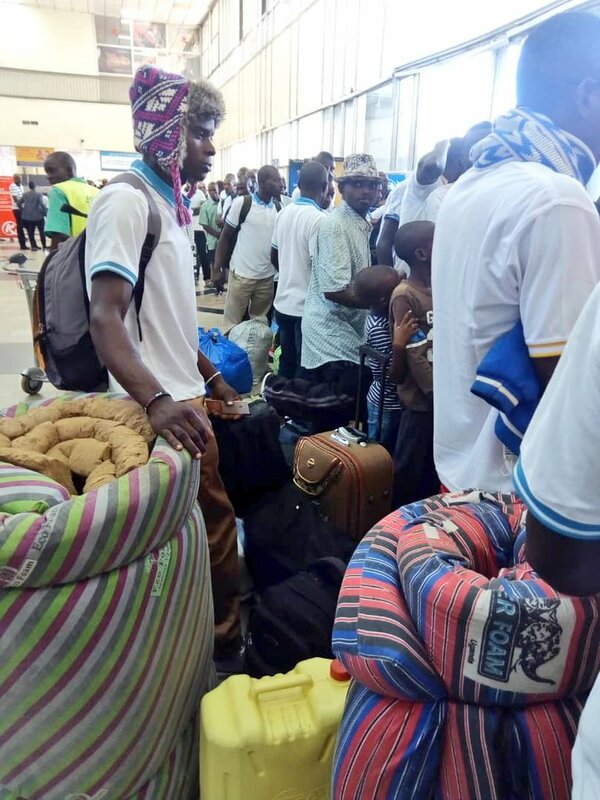 Through Entebbe international airport on Tuesday morning, more than 60 former M23 fighters have returned home after more than five years of exile in Uganda. 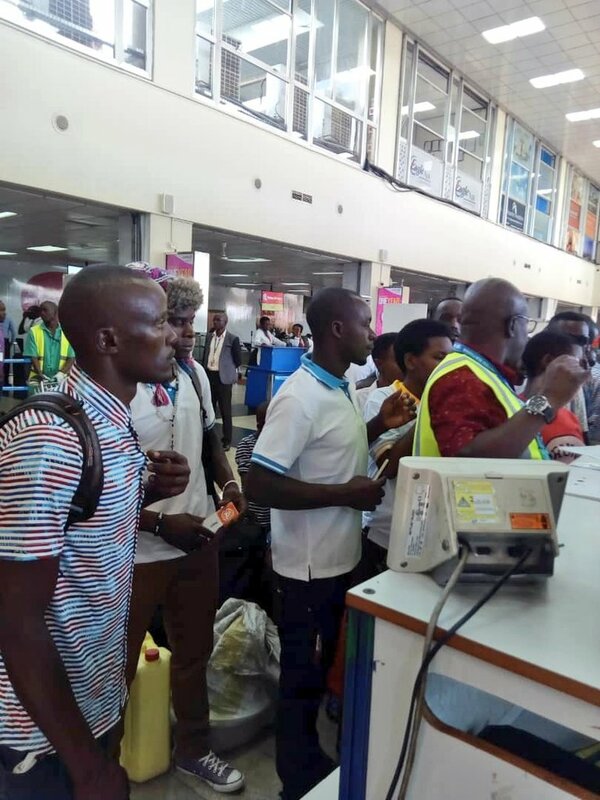 At least 57 ex-combatants and 10 dependents left Entebbe Airport at 10 am and were seen off by the DR Congo ambassador to Uganda Jean Pierre Massala and Uganda’s Ambassador Special Duties for International Conference for the Great Lakes Region, Robert Masolo. “We have been sensitising them that they can’t be exile forever,” Mr. Masolo said. The Congolese ambassador, however, noted that said the ex-combatants voluntarily returned home. Masolo says the exercise is intended to guarantee regional security. At least 200 ex-combatants are reportedly still in Bihanga camp in Ibanda District in western Uganda.